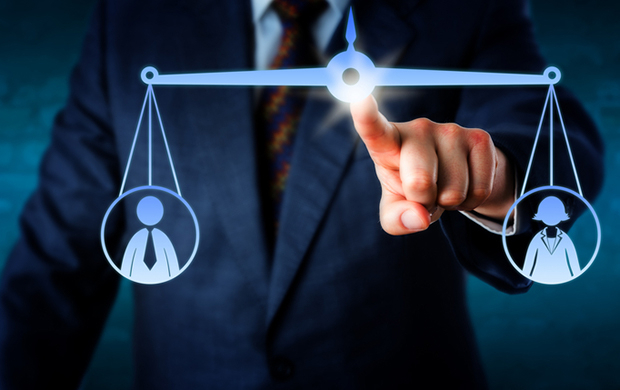 Fair, unbiased and non-discriminatory recruitment doesn’t just enable organisations to comply with the law. It also ensures that they recruit the best people for the job and reap the benefits of a diverse workforce – and that staff are motivated and productive. This course looks at how our unconscious bias can affect our decisions, the benefits of fair and unbiased recruitment and the key legal considerations for employers when advertising for and recruiting new staff. how we can use positive action programmes to address under-representation of certain groups. Produced by Skill Boosters in association Pearn Kandola.